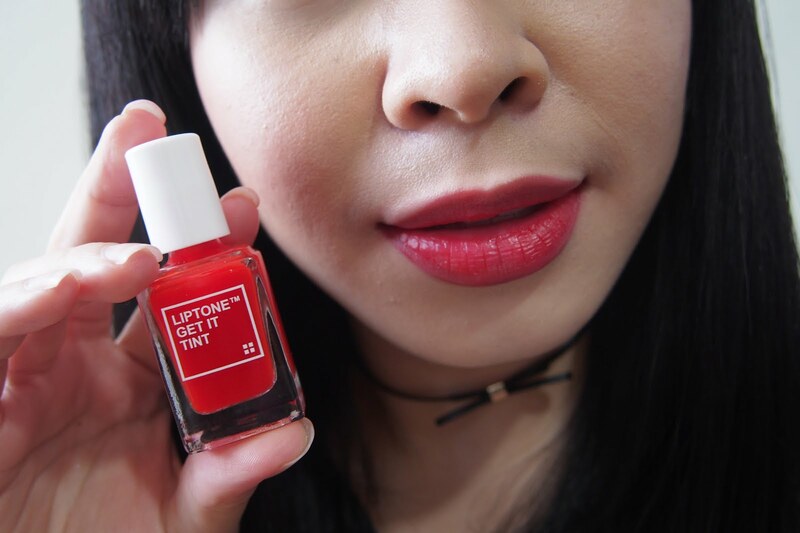 Another lip tint review for you loves. 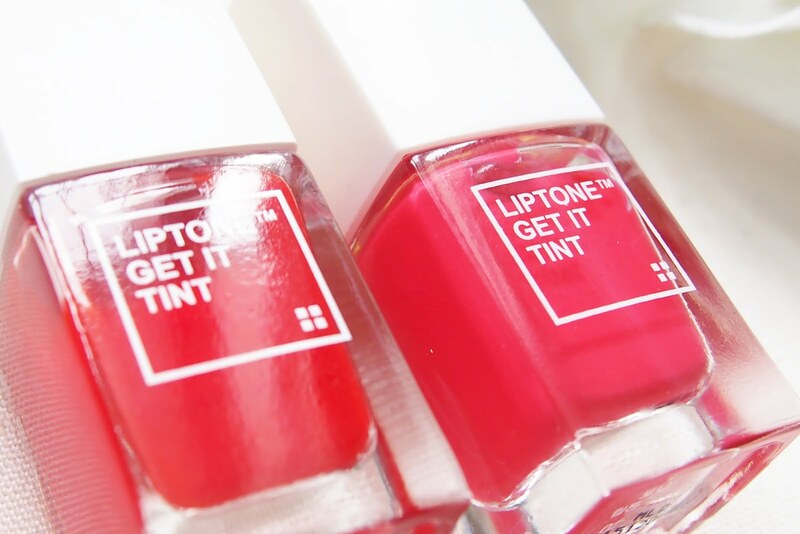 This time I did a swatch of the Liptone Get It Tints from Tony Moly. The shades I have are Coral Ming & Play Orange. Bought these for P390 ea. This shade, Coral Ming, had a purple tone to it. It's looking more of a magenta than coral. Lol. 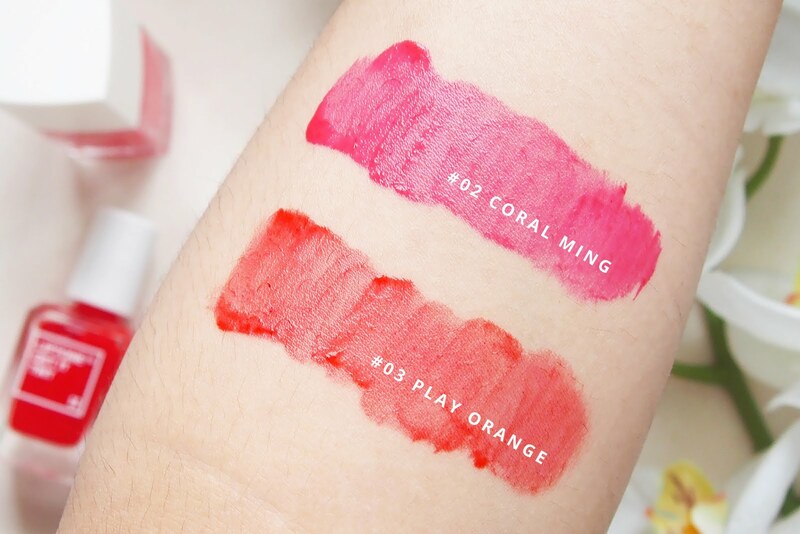 I expected it to be more of a coral shade because well, its name is coral Ming. From the bottle, it looked more pinkish with a slight orange undertone but on my lips, they look magenta, weird. Haha. I am neither loving nor hating the shade. Maybe because I'm not used to this color on my lips but I think I can work and experiment the shade with some looks. This tint! Wow. I like it, I did expect it to look more orange. Right now, it's giving more of a reddish tone rather than orange, like there's only a tiny bit of orange in there but it looked nice on my lips so that's fine. Here's a swatch of the Liptone Get it Tints on my arms. See how the Coral Ming gives a more magenta tone. The Play Orange one had a subtle orange tone. 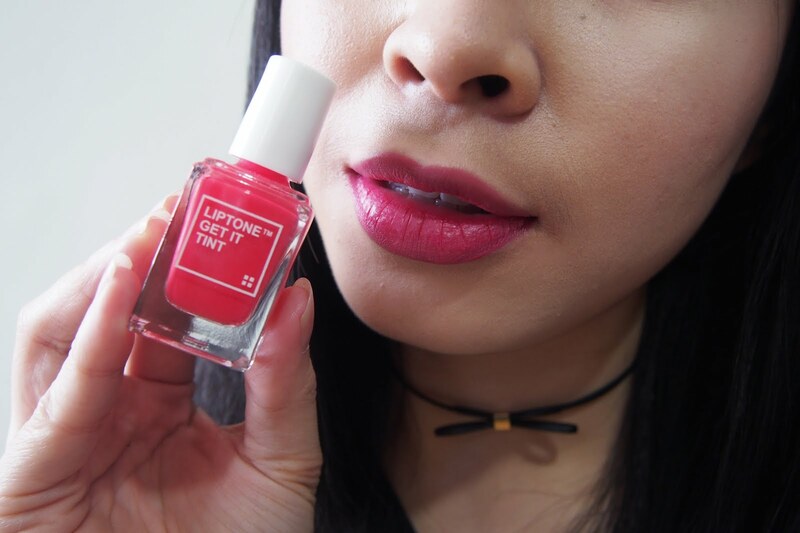 My final thoughts on these lip tints. 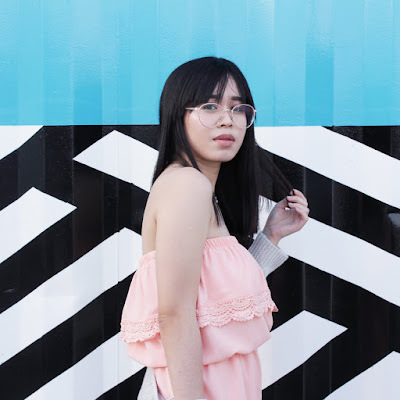 I noticed that these had a more neon vibe compared to the Onsaemeein Lip Tints (read post here), that I bought together with these Tony Moly lip tints from Althea. 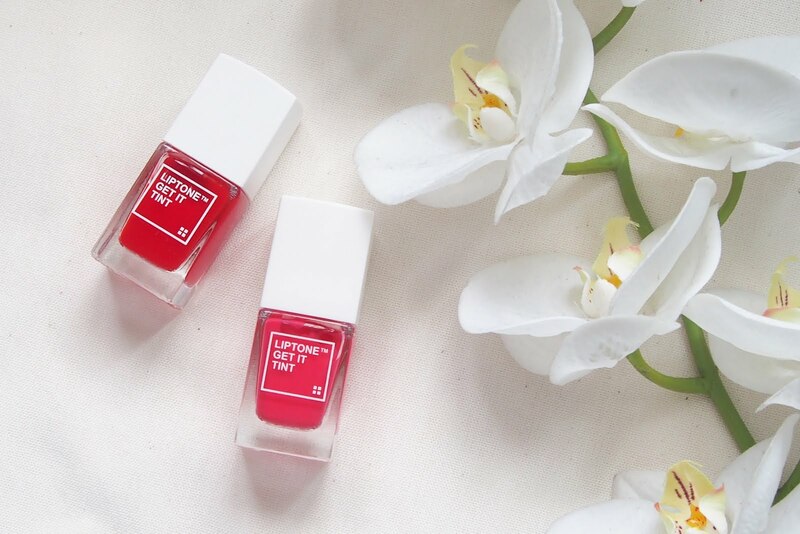 Like the Onsaemeein lip tints. these ones are also perfect for creating the gradient lip effect. The shades aren't that bad but I just wished that their names were close to the actual shades of the lip tints. If you're gonna name it orange make sure the shade is closer to the color? Right? I don't know that's just my opinion. Like, I'm looking at the play orange and coral ming and both doesn't seem to have much of the orange and coral tones. Anyway, what I really I liked about these tints is that they last a long time. I swear, it's not easy to come off. The swatches I did on my arms? They were hard to get rid of completely. I can still see marks of the tint til day 2. Will I buy again? I probably will because of it's longevity but I'll probably try the other darker shades, I don't think I'll go for the Coral Ming anymore though. That's it for this post. Let me know which shade you liked better, the Coral Ming or Play Orange? 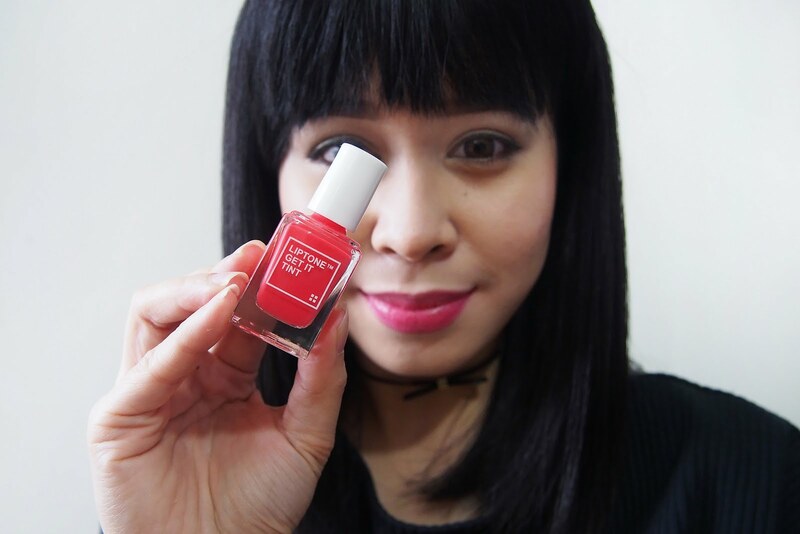 There's one more lip tint that I'll be reviewing from my Althea lip tint haul series. It's actually a lip & cheek tint. So I hope you would come back and check that post as well. Thanks for dropping by.